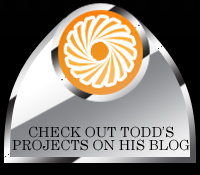 Todd Murphy is the owner of TODD MURPHY EVENTS, a unique event design company. He has been creating events, décor and custom floral designs for over 20 years and is recognized in Charlotte, North Carolina and the Southeast for his work. Todd is focused on combining the client’s vision and ideas with his creativity to bring memorable occasions to life. He has won numerous awards for his design talents and enjoys a diverse client base of residential, corporate and non-profit organizations. 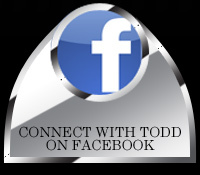 Todd currently serves on the boards of the International Special Event Society ( ISES ) chapter in Charlotte and Leadership Charlotte as VP of Special Events. In addition, Todd continues to explore sustainable methods of operating his business by seeking out floral growers and local & regional suppliers who have implemented eco-friendly procedures to conserve resources and improve our environment.